“It doesn’t matter how long it is, it’s good for me. Something good in my life!” I’ve just reminded Coventry-born Beverley Martyn that it’s fourteen years since she released her last album and almost fifty since she recorded her first single. 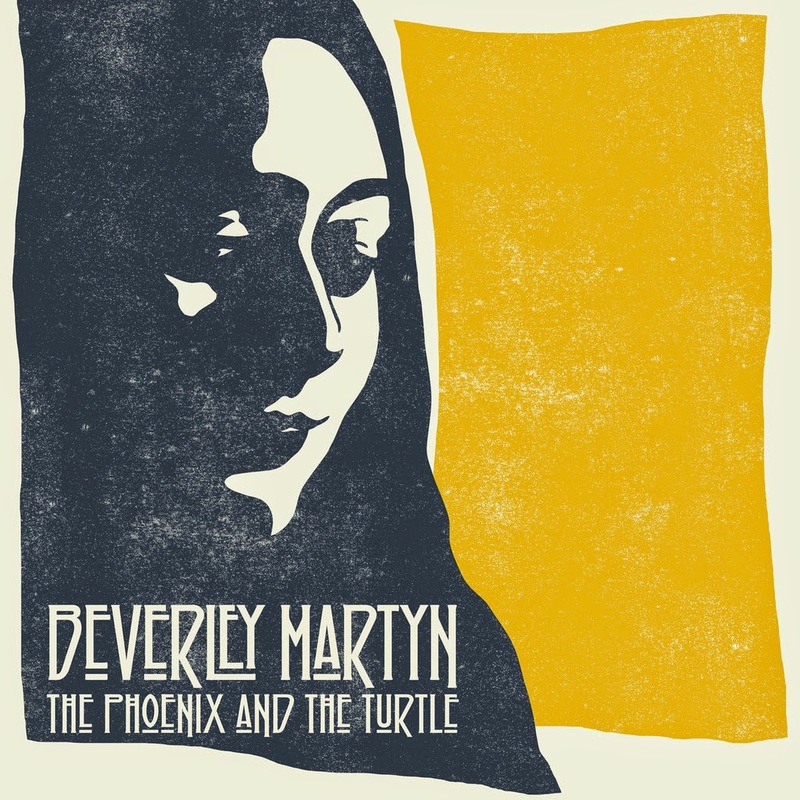 Now she’s back with a new solo album, The Phoenix And The Turtle. Judging by the launch gig at London’s Bush Hall, where she was backed by a tight band led by her producer Mark Pavey, she’s firing on all cylinders. The new release features songs written throughout her entire career, beginning with her very first, ‘Sweet Joy’. “I was a wishful girl then,” she tells me. “I think because I didn’t know what I was doing I just came up with some things that were quite original.” The song took shape at the end of her relationship with the late Bert Jansch, one of many creative titans she’s worked with. Such songs are “like an affirmation. It comes out of whatever happened, so you learn something from it. You can learn about exquisite sadness”. What of the future? There’s talk of putting out her unreleased material from the 60s and 70s. “I don’t know what the legalities are. 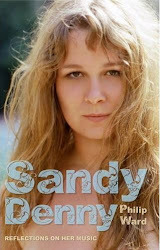 There’d be stuff that I haven’t finished or stuff that I was working on with Denny Cordell maybe.” If there’s anything half as good as her gravelly take on ‘When The Levee Breaks’, I’ll be the first to pre-order.